If you missed last month's post, find it here: "Summer Festivities." Wow, another month has come and gone. Time really goes by fast when you have a limited time somewhere. 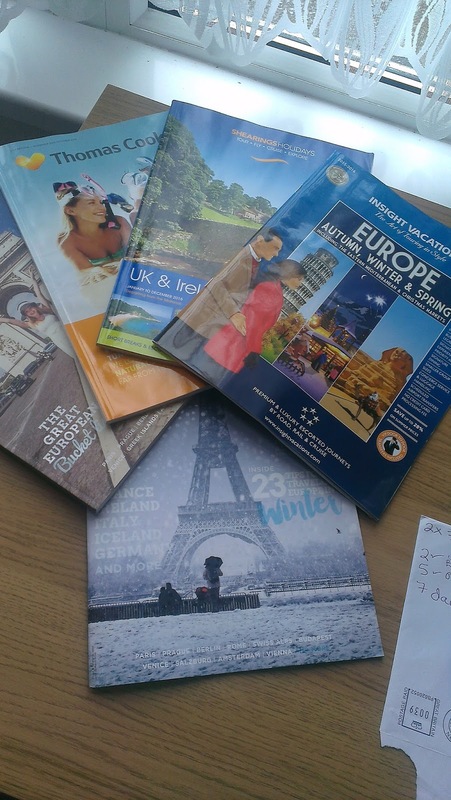 We have been keeping quite busy with work and planning holidays. Both of us had jobs that were offering us overtime so we took it. We figured with both of us working overtime we would have no reason not to stay at work. Plus we had the bonus of having that extra money for holidays! And we love holidays. Cathedral in the Bullring at night. Looks magical. The next day after we got back from Liverpool, we went to the monthly pizza meet up with the Birmingham Vegans. 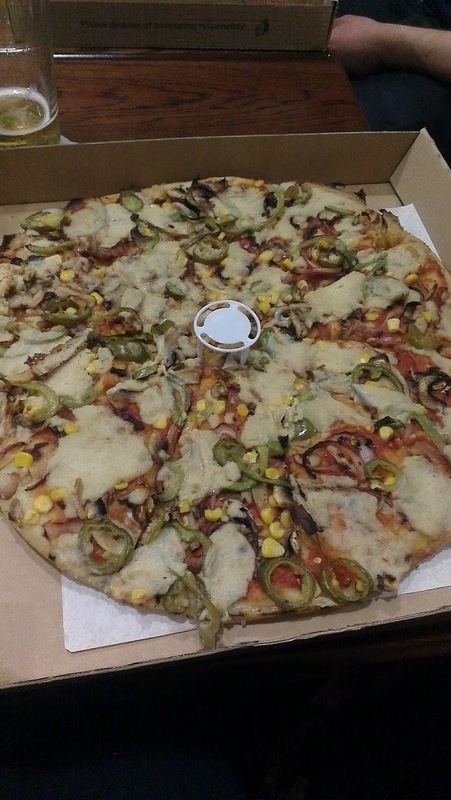 We look forward to this pizza night every month, we are grateful that it exists. 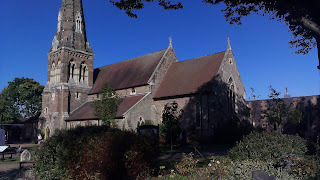 We have met some wonderful people and we are glad to have had instant friends when moving here. Also at tonights pizza night there was a vendor selling chocolate bars!! 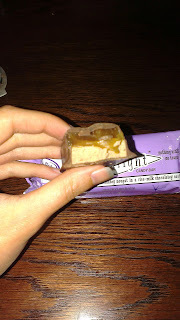 oh no.. Vegan mars bar. I started working at a new job and it was super busy. 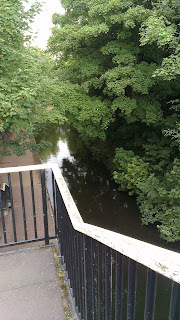 This canal was near my work. Beautiful to walk by on lunch. We were super excited about the opening of this new store, so we went down to check them out. They are located in Digbeth, in Birmingham. 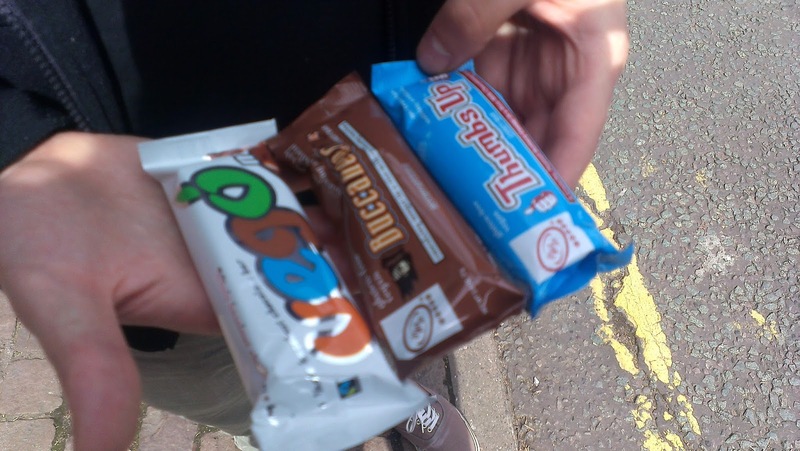 We ended up with 3 chocolate bars. The blue chocolate bar is a vegan butter fingers, the brown one is a vegan three musketeers. The white one is a chocolate bar with hazelnuts in it. All of them were amazing. 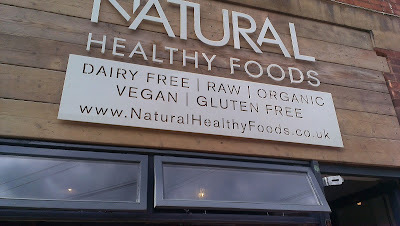 If anyone is in the area, you should check out Natural Healthy Foods. Afterwards we decided to walk around downtown. 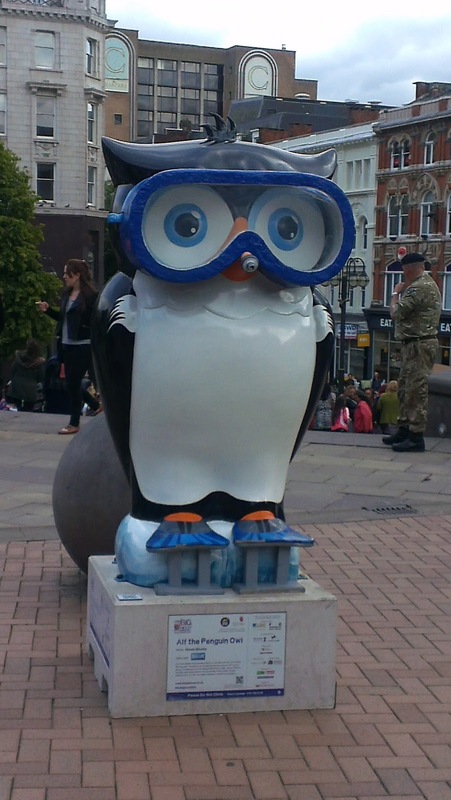 They still have the owls up everywhere and we thought this guy was super cute! 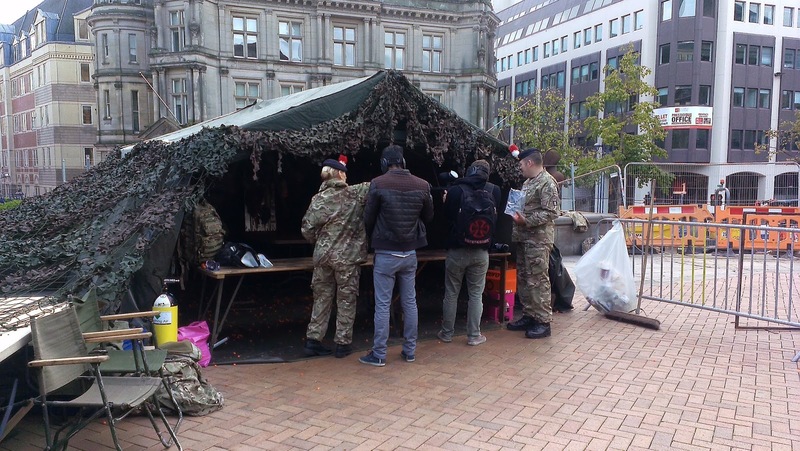 Also almost every weekend the military is set up in Victoria Square, today they were doing paintball. We decided to give it a go. (They had soldiers as targets, I shot one in the head, felt an instant regret and pain in my stomach. I shot only the pop bottles after that.) Guess I could never join the army. After we left paint ball we went to the library and took out some books. One thing about living abroad is that you know you have to leave one day, so we aren't really buying anything. We are utilizing the library to get books, it supports the authors, our local library and we don't get stuck with a bunch of stuff to get rid of at the end of our working holiday. 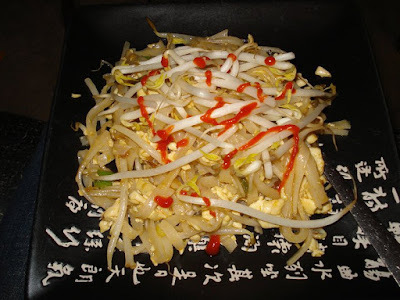 The following week we did not do a a lot, since we were both working overtime hours. We rearranged our flat, which I love so much more. We have space to do yoga now. That Friday evening we went to a fellow Birmingham Vegan's birthday party. She had a small gathering at her place where everyone brought a lot of vegan junk food. It was a lot of food, yet we couldn't stop eating. Our flat mate had also baked vegan banana bread, which did not help matters. We were stuffed. 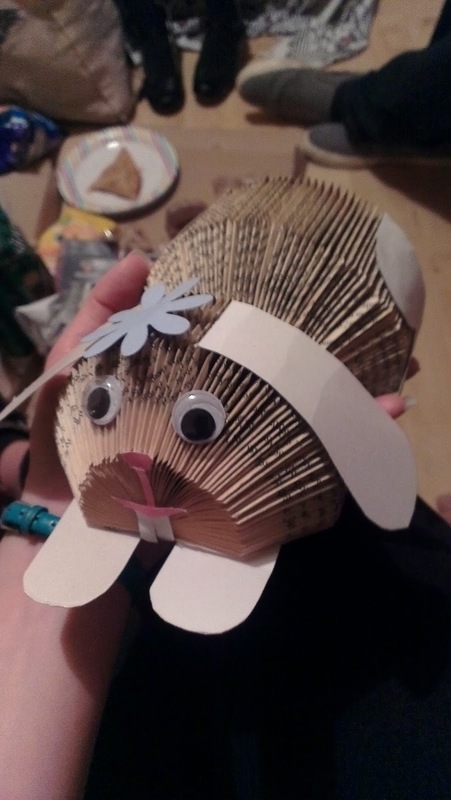 This was one of our friends bday gifts.. Its a bunny made out of an old book! It's adorable! The rest of the weekend we hung around the house. We weren't feeling that great, some sort of cold was going around. We played some board games with our flat mates and we watched some TV. We continued to plan for our week off, but we were headed nowhere. We decided since last minute flights were just too expensive we would stay in England. We had really wanted to leave the country because we had just hit 6 months and the price for travel insurance cut in half. I ended up quitting my busy job because it was causing havoc on my body and I couldn't cope anymore. I was so stressed out and my body was letting me know. I stayed in bed for a couple days and regenerated. The money wasn't worth it and I had to look out for myself. Within a couple days I was feeling like myself again. Luckily enough another recruitment agent called and offered me another job starting the following Monday! We headed to city centre that weekend. I bought a blazer for my new job because dress code was business smart. Then we went to Cherry Reds to celebrate. We love Cherry Reds. We got their Vegan Breakfast and a Tofu and Sweet chilli Wrap. 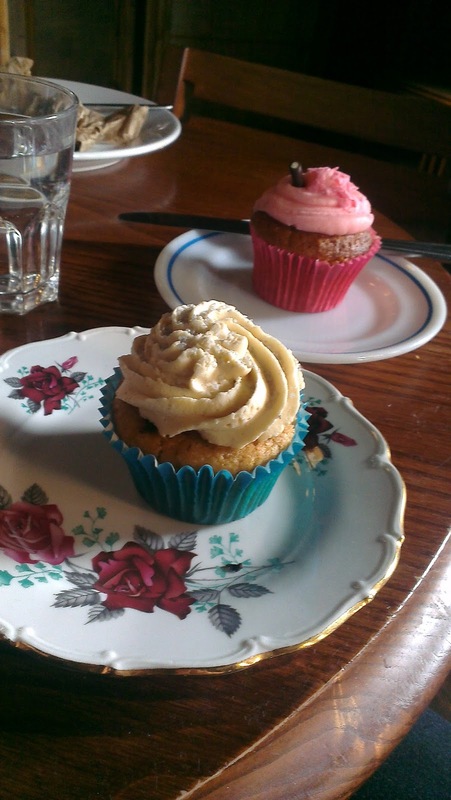 We finished off our meal with 2 cupcakes! We also stopped at travel agents before we headed home. We had initially booked Oct 5-9th off of work so that we could have a holiday. Everyone we talked to said there was not really any package deals that week and that doing our own thing was just too expensive with the high cost of flights and accommodation at this time. We went home with a few travel books and started researching for ourselves. I started my new job, which was super easy and not stressful at all. Phew, what a relief! It was only a weeks contract, but a weeks worth of work is better than no work. I basically made coffee, served coffee, cleaned up and read my book. I could not be happier with that arrangement. We also made this wonderful wrap for dinner one night, and we just had to share! It was amazing. 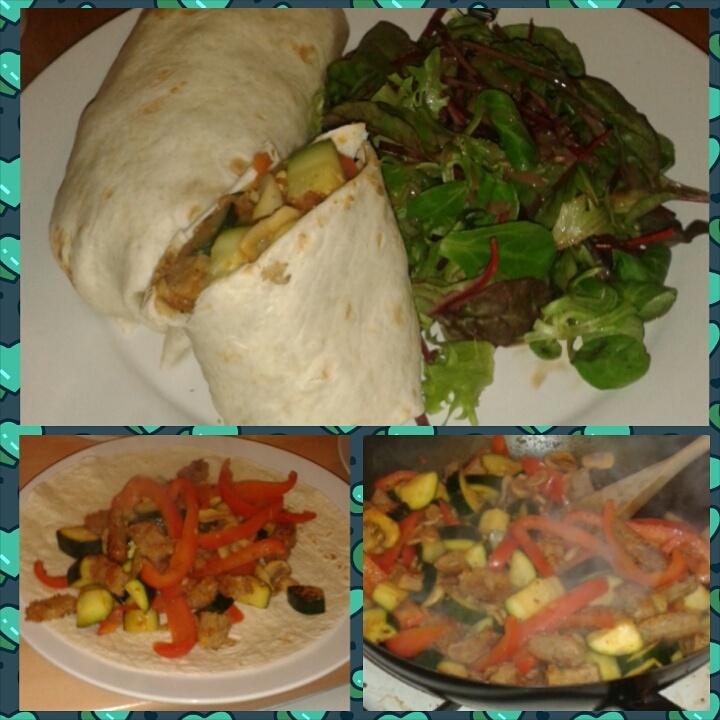 Fajita style wrap with a beet salad. The last weekend in September I had booked a tattoo consultation. One thing on my bucket list is to get a tattoo in another country. I figured England would be perfect, it fulfills my bucket list and every time I look at it, I can reflect on my time spent living here. I couldn't book the actual appointment yet, as it could conflict with our plans on our holiday. I am waiting until we get back to make my appointment. Since the consultation was so early in the morning we went to Cherry Reds for breakfast! 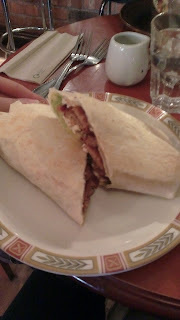 They had a special on for Vegan Breakfast Burritos for 4.50! We got one each and some tea. After breakfast we walked around the high street. Stopped at a book store that just happened to have a comic book from Canada. We had to buy it! It was only a pound and its light enough to fit in our suitcase on our way back to Canada. 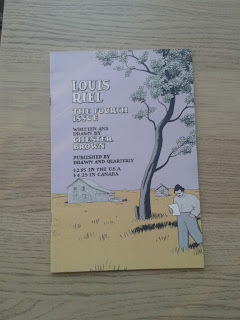 It is a comic about one of the most controversial figures in Canadian History Louis Riel. 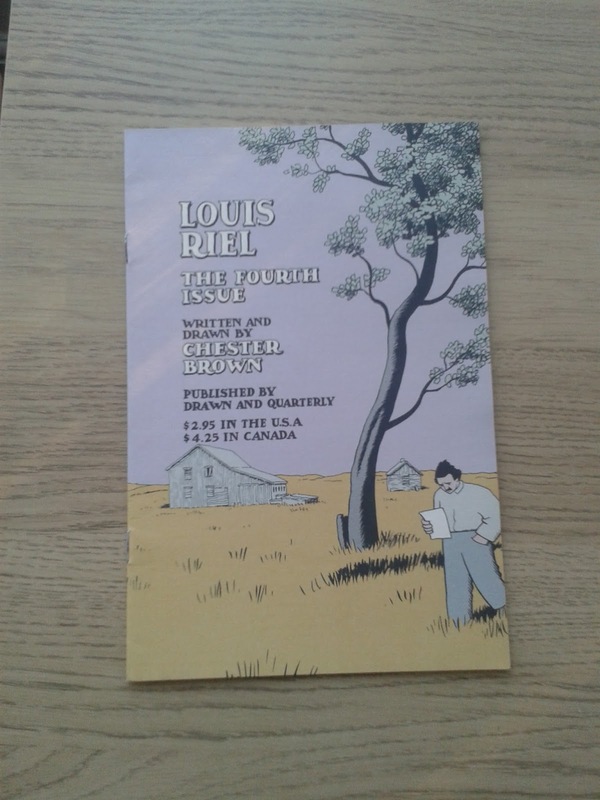 The Louis Riel comic is part of a series by Chester Brown. We arrived home and sent off our ballots for the Canadian Election. We had to send off an application online to vote and they mailed us our ballots. 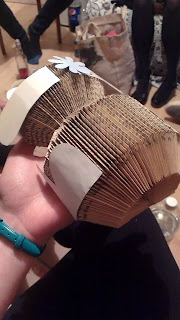 We had to fill them out and mail them back. They have to arrive in the Ontario office before Oct 19th. Hopefully they arrive in time! Later that night we learned how truly amazing technology really is. Over 4000 miles away from home, and we were still able to be at our nieces birthday party via Skype. We were so happy to have been able to do that. We got to watch her open our gift, even though we physically couldn't be there to share her special day. 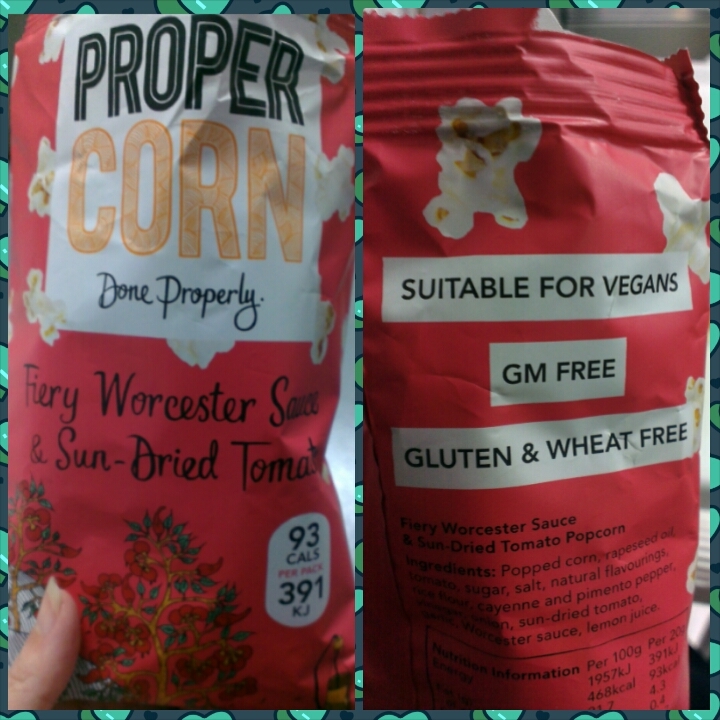 We also found this amazing popcorn at Tesco that can be added to your meal deal!! One evening we decided to try this vegan cheese recipe. A vegan mac and cheese buzzfeed video went viral, and we could not log on to facebook without seeing it posted a million times. 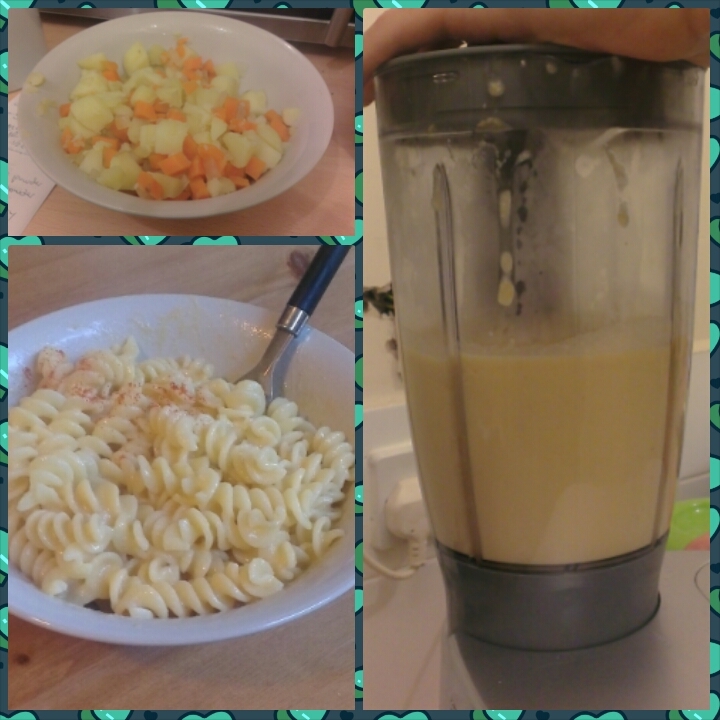 It was super simple to make and it tasted awesome! we will definitely be making it again. Monday we made our way down to the Custard Factory. On Mondays The Vegan Grindhouse take over The Mocking Bird in the Custard Factory for a meatfree monday. 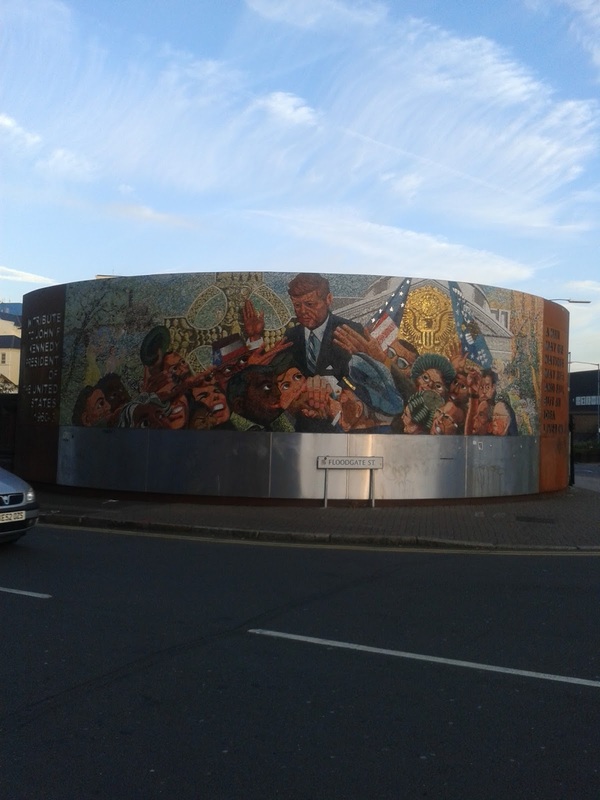 There is a pretty cool mosaic mural of JFK in Digbeth. 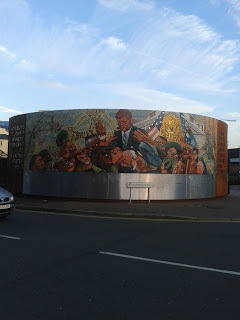 This mural of John F. Kennedy is near the Custard Factory..
We ordered Philly Cheesesteaks and a Banana Split to share. All of it was amazing and we suggest if you find yourself in Birmingham on a monday night to make your way to the Custard Factory in Digbeth and go to the Mocking Bird! Oh and did I mention that we love holidays? Not only are we on a two year holiday already, but we love to holiday outside of our holiday. Stay tuned for our next trip. We could not be happier with how we are living our life. We recommend that everyone do what they love. Well that pretty much sums up our month. Chao. 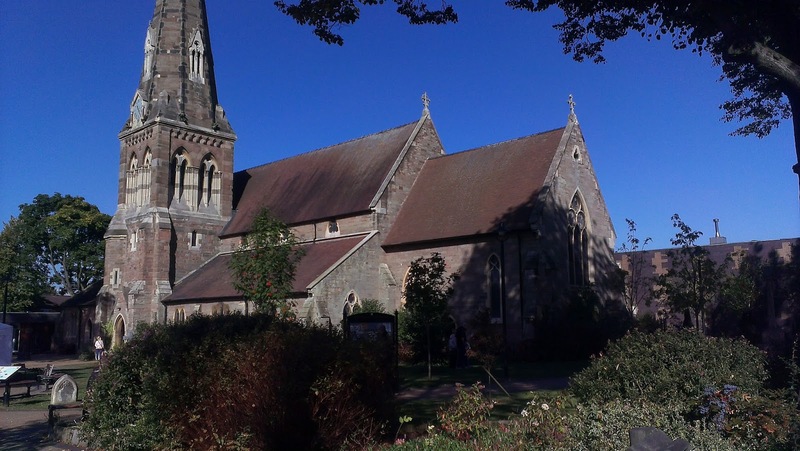 To see what we are up to next month, find it here: "Up and Autumn! 2015"
Congrats on your new jobs. I cant wait to get back to work so we can have extra money for traveling Mexico and South America and Italy this summer. This looks like a great place to visit. I've always wanted to go to the UK & this seems like a great place to stop by! Birmingham is a great city. We loved living there. Looks like you had an amazing month! I can't wait to hear about your next trip! It was pretty good, minus the working part. Buuut, we need money to travel. How awesome! Sounds like a really good month! Hopefully I have some luck in the new job department here soon. It was pretty good. Hope you get something soon. Sounds like a great month with lots of fun-filled days! I'm glad you were able to attend your niece's birthday party online - technology is such an amazing thing, isn't it? Technology is amazing. We spend a couple christmas' on skype as well. Sounds like life is busy for yo. Congrats on the new job! Thank you. We like to keep ourselves busy. 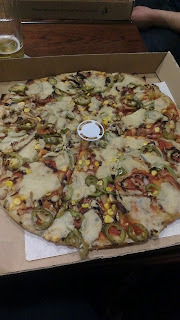 I think i can get used to eat a jalapañes pizza and some banana split. 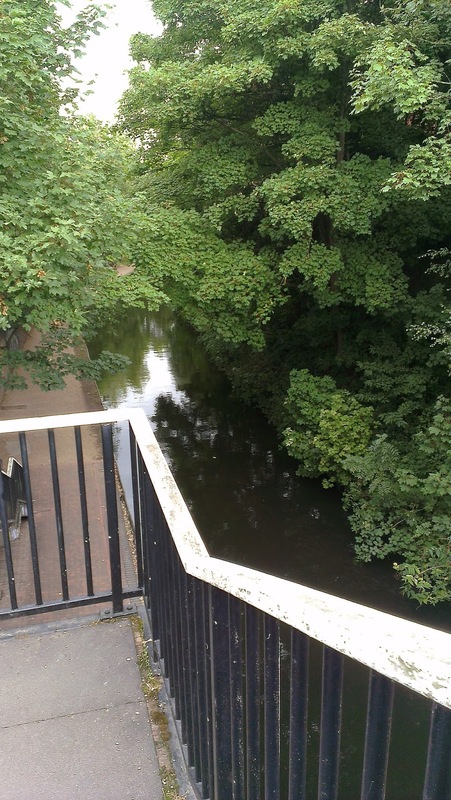 and the place in the fist picture looks so creepy but i'll love to visit there. The cathedral was all lit up with beams, which made it a little spooky. All sounds like so much fun! The Sweet chilli Wrap and Banana Split looks delicious! That bunny is adorable! I'm glad you found delicious vegan food to eat. That vegan mac and cheese looks awesome. We are always on the search for delicious spreads. I love how you both work overtime in order to get that extra money for vacation. Love great teamwork. Yesssss! May as well! We both love to travel. I think it must be so hard being vegan and keeping your choices diverse, great to see so much more available! Loving that little book bunny by the way! Being vegan is extremely easy. 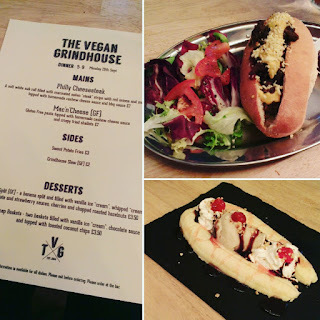 Vegan options everywhere! It's great that you were able to find some vegan candy bars and also the popcorn! It seems there are more and more options available for vegans lately which is great. It sounds like you had a fantastic month. Veganism is definitely on the rise! Looks like you had a great time. That owl is adorable! The food looks amazing too! We had a lovely month. It looks like you maximized your time but also rested as much as you can. It's so nice that you get to eat so much food as well. 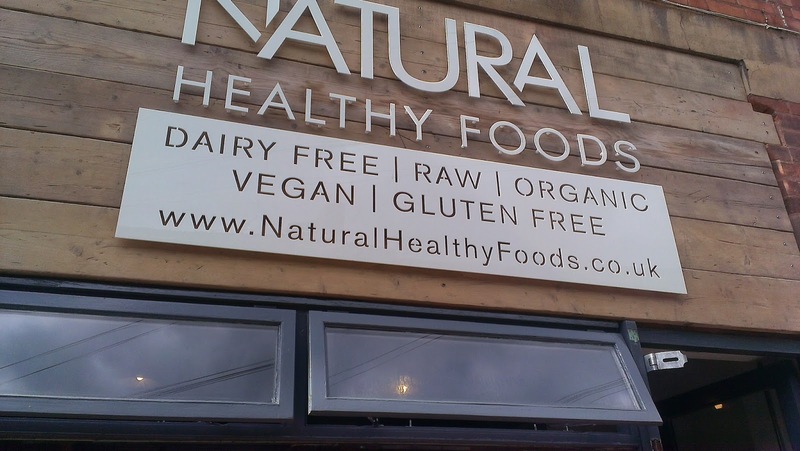 I love how easy it is to find vegan food. 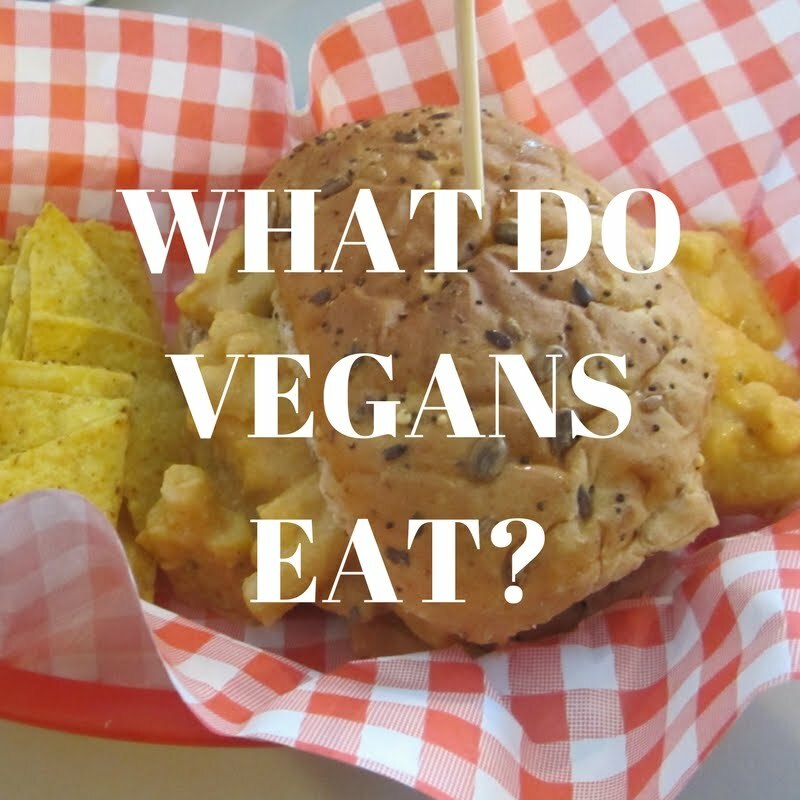 Yeah, we love that vegan food is becoming so readily available. 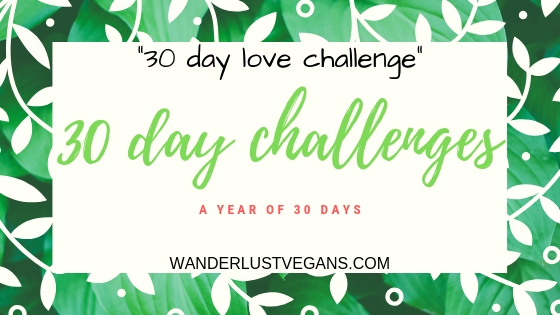 I gave up meat for my whole 30 diet and I love that there are more and more choices for vegans these days! I like the fact that when I come visit, there are restaurants and shops for me to try there! Yay! We hope you get to try some of the delicious food in Birmingham. Definitely sounds like a busy time! Glad you both managed to have some fun! We had a wonderful month. We had a great time. He was pretty cute. I was pretty impressed.